Welcome to our weekend property digest, where we bring together the best houses for sale (or rent) that we’ve unearthed across the world. This week, we bring you a Lisbon duplex that wears its history in plain sight and an architect’s loft in Brussels. 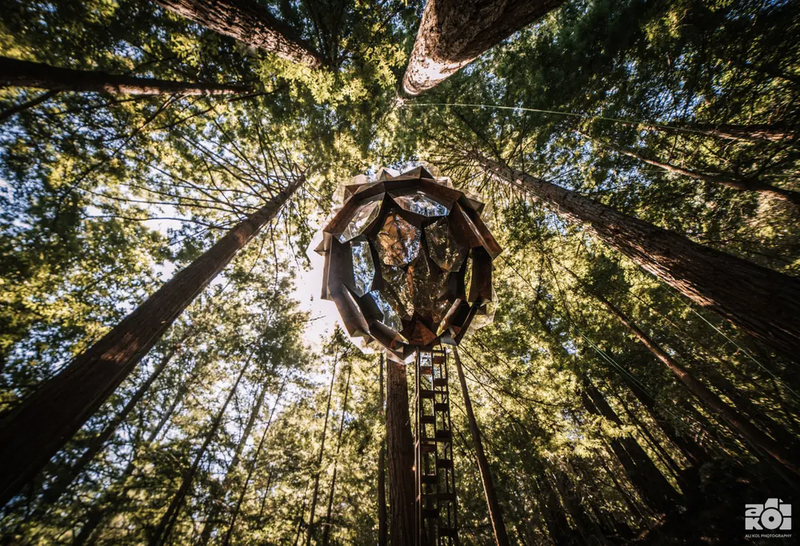 This bespoke, handmade geodesic treehouse home was made by Oakland studio O2 Treehouse from steel, wood and glass. It clocks in at five-and-a-half tons and is suspended 30 ft above the ground in Bonny Doon. It’s currently let as an Airbnb – but is also being offered for sale. 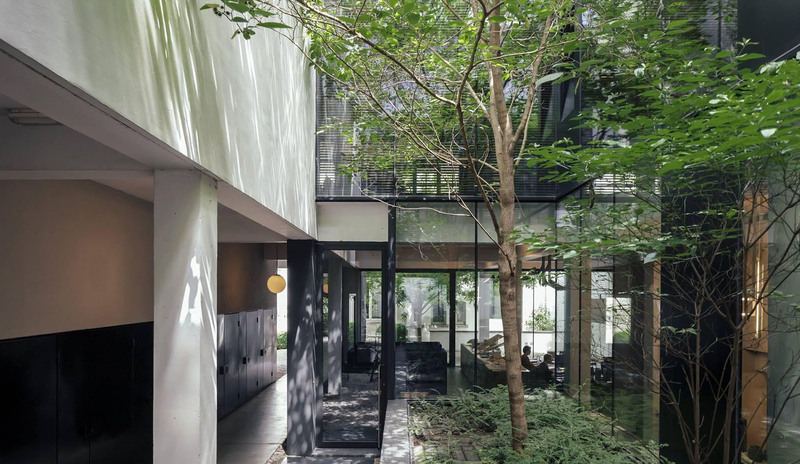 Architect Brad America owned this spacious loft in a converted 1920s Pyrex depot in Brussels’ Molenbeek neighbourhood. The conversion was pioneered by practice Architectslab – it preserved the building’s industrial character and recovered as many original features as possible, including granite and parquet floors, panelling and stucco moulding. Bones are on show inside this renovated historic duplex in Lisbon. Its wall joists have been left exposed, while preserved wooden beams, decorated tin-glazed ceramic tiles and solid French oak floors feature throughout. This thatched roof treehouse home is set within a 40-acre organic farm. 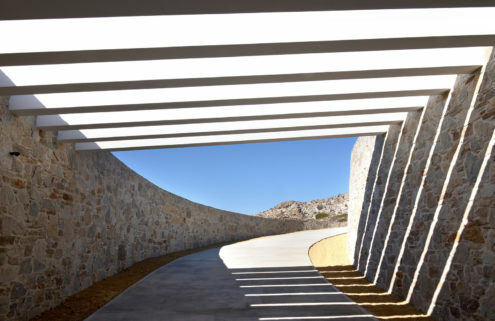 It comprises three suspended pods, which are connected by rope bridges and ladders. 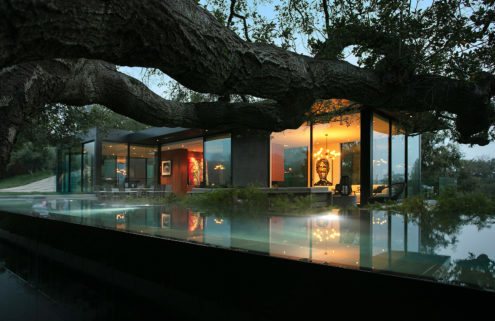 Mountain views and meditation can be enjoyed from its viewing deck, and guests can snooze in the hanging bed. 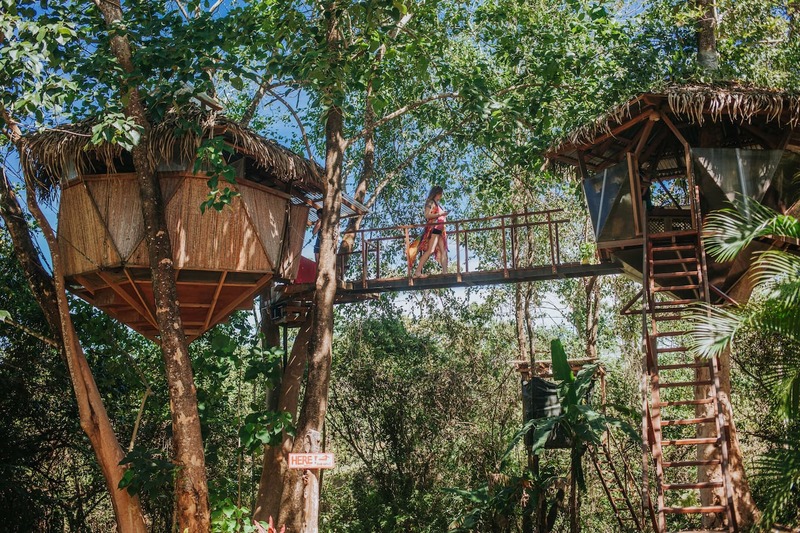 Montezuma’s treehouse is one of our top picks of Costa Rican holiday homes you can rent. See the others. 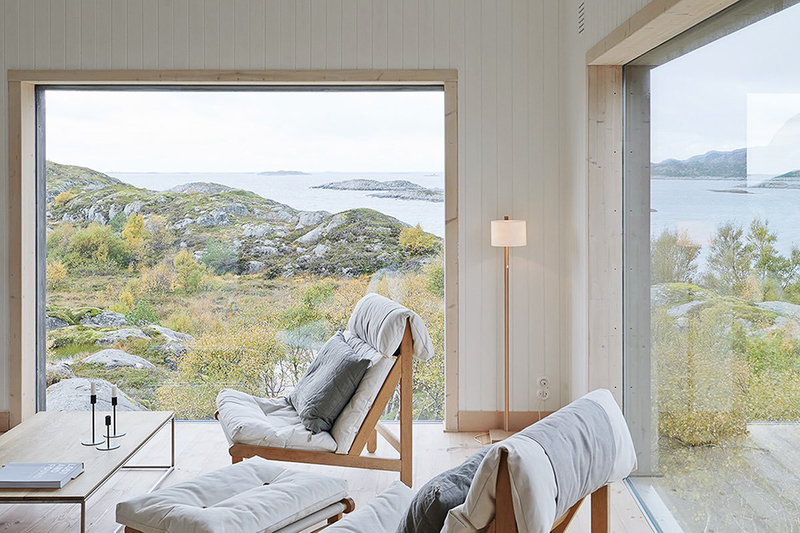 Recharge your batteries with a digital detox at this Norwegian holiday home, set on the island of Vega. The remote retreat sits south of the Arctic Circle on a UNESCO heritage site, feted for its beauty and the local tradition of tending wild eider ducks. 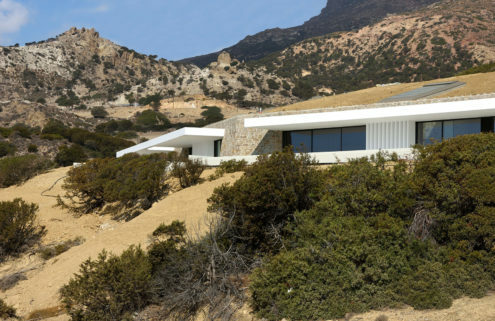 The Kolman Boye Architects-designed cottage hones a minimalist vibe, with pale interiors and pared-back furnishings. 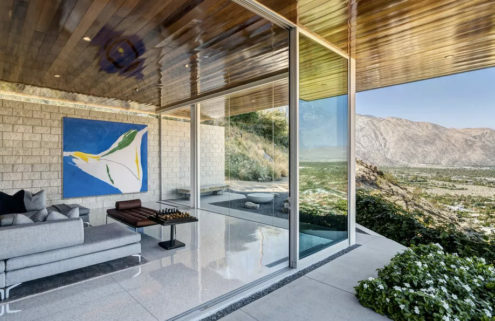 Huge picture windows frame the landscape.